Druhé album holandské symfonické black death metalové kapely. "From the mystical, enigmatic Far East covered in “Anthology of the East”, this time we travel to Ancient Greek times where a young man finds out he is to perish soon. 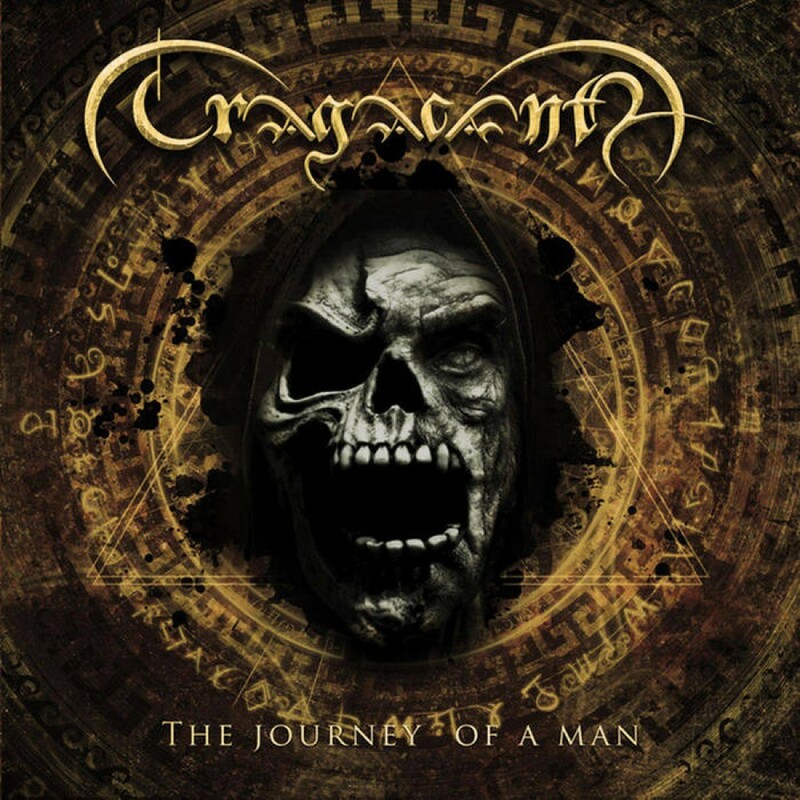 Wandering the complex maze of emotions and disease running through his veins, “The Journey of a Man” tells the tale of his downward spiral into the abyss."